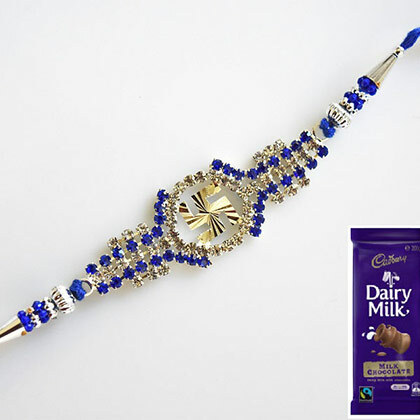 Sparkly and Glittery one!! 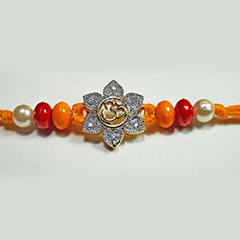 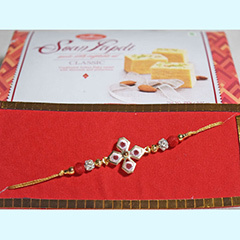 You, and your brother who is currently living in Australia definitely have some special memories of Raksha Bandhan that you both want to relive. 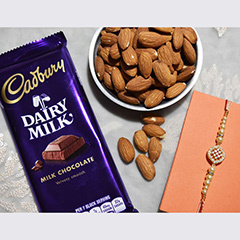 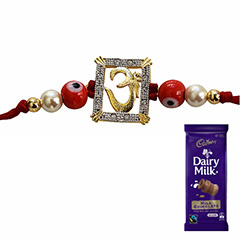 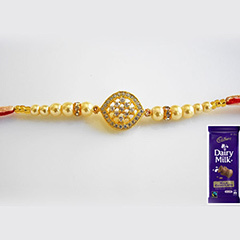 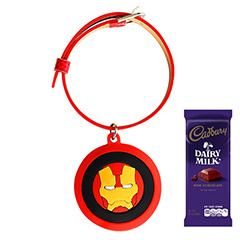 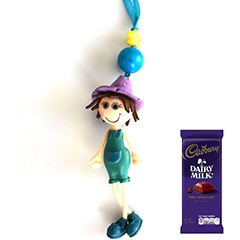 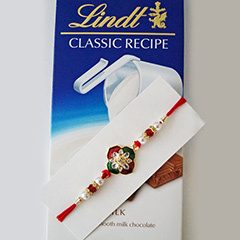 This Rakhi combo of beautiful Rakhi thread and a sweet present of chocolate will help you to memorize the special feeling of togetherness on this auspicious occasion.